Throughout high school, history lessons were near daily and blurred together. Now, I've begun to appreciate and retain better good stories, and I've taken to reading a lot more about events and how things came about a lot more than I used to. Also, Drunk History really helps this. 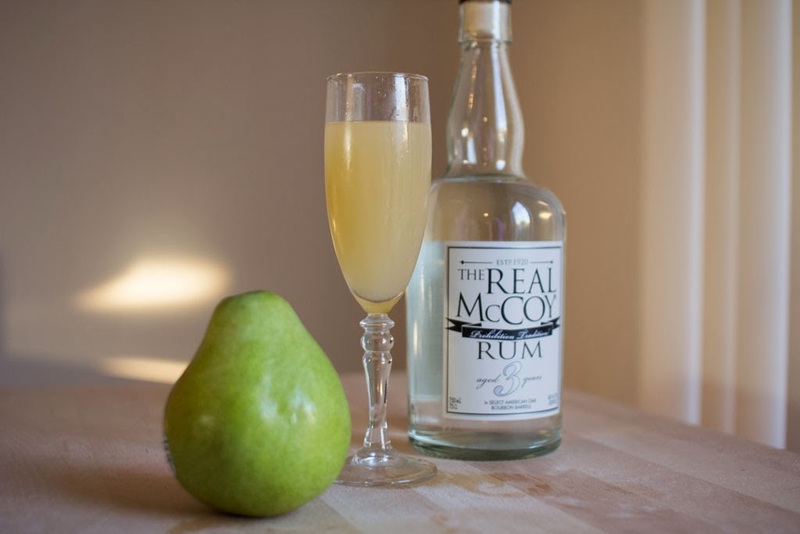 The Real McCoy Rum contacted me with a good story - which I love since lately I've been reading about the history of a lot of alcohol brands I drink anyway.The Real McCoyrum is based on the story of Bill McCoy, the pioneer rum runner of the prohibition era, who brought over 2 million bottles of rum to the speakeasies of New York back in 1920. McCoy never cut the liquor with chemicals like turpentine and wood alcohol, so he became known for a strong product. 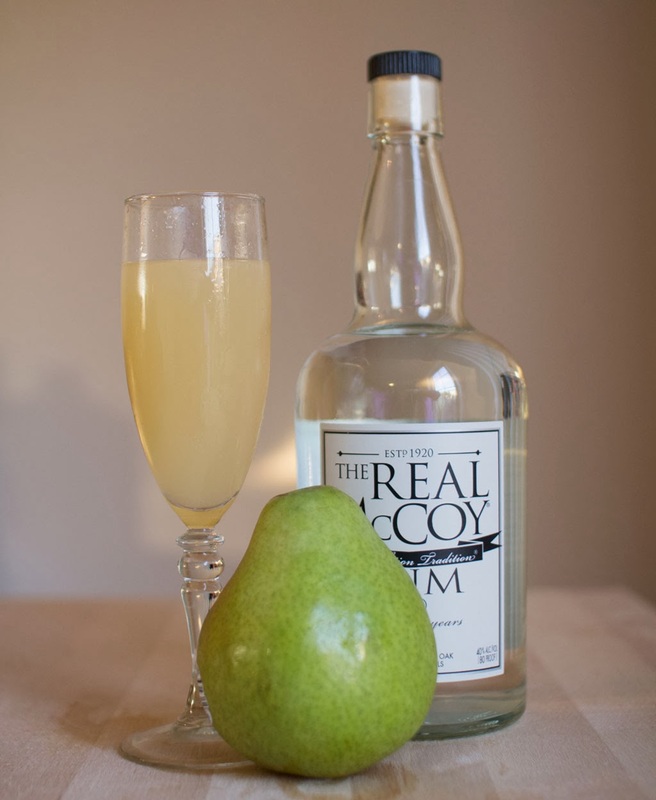 Because of this and his fair dealing, his name is the origin of the phrase 'it's the real McCoy.' Which is what this delicious, bourbon barrel aged rum is named after. 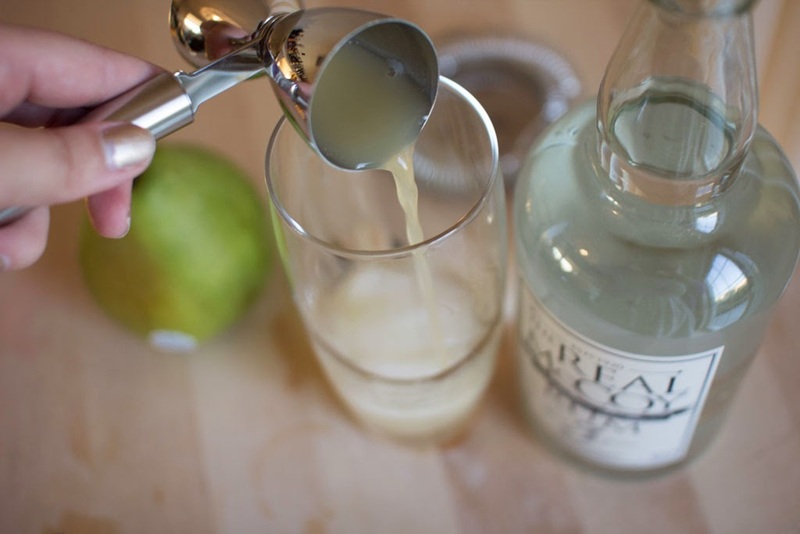 In honor of the traditional nature of this spirit, I chose to create a fall daiquiri that is really quite yummy and lets the rum shine (aka, it's strong, but delicious). 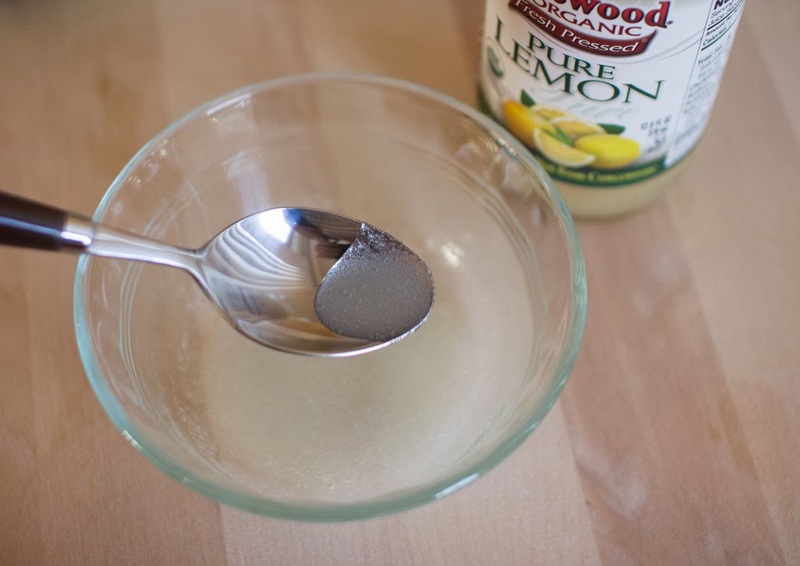 Mix 1 Tablespoon of sugar with a splash of lemon juice. Stir so it dissolves mostly. Then add 2 ounces of pear juice and stir again. 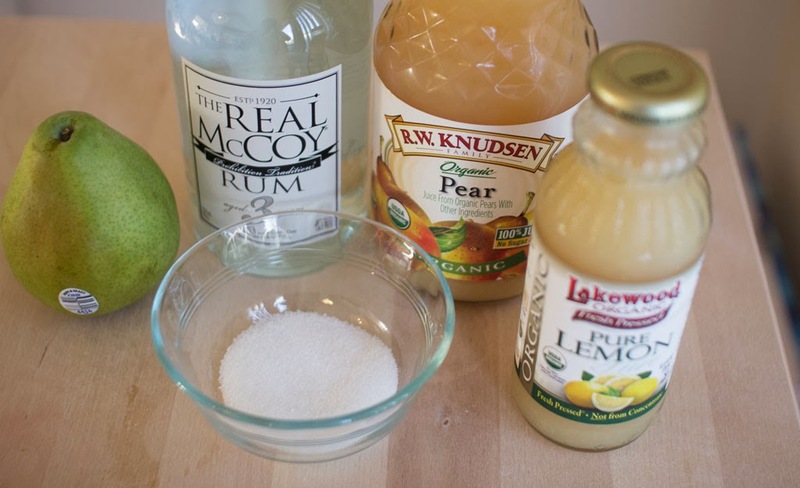 Pour the pear juice mixture and 2 ounces of rum over ice in a shaker or shaker glass. Shake well and strain into a cocktail glass. Serve promptly so it is still chilled! 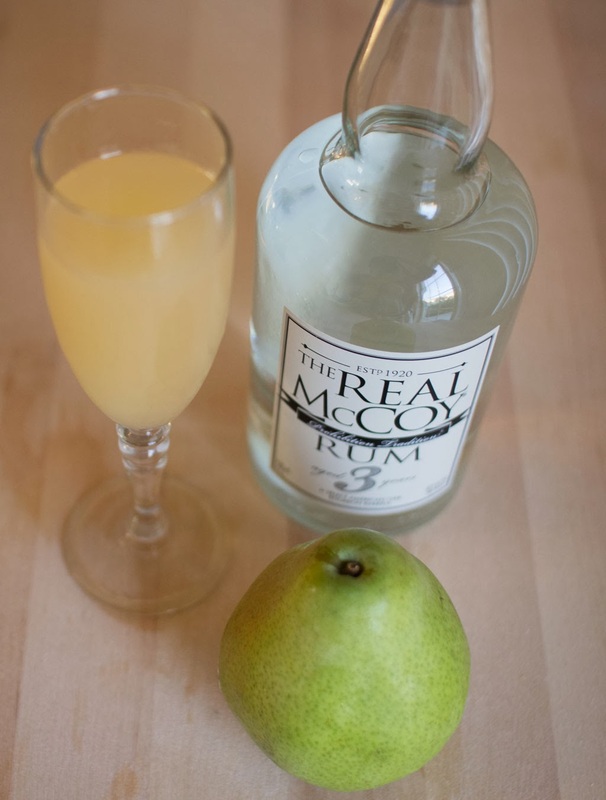 This post was sponsored by The Real McCoy Rum. This indicates I received a product in exchange for review, although the opinions and ideas expressed are my purely own. For more information - read the disclosure of this blog. yum - this looks delish! i love pear flavored anything. 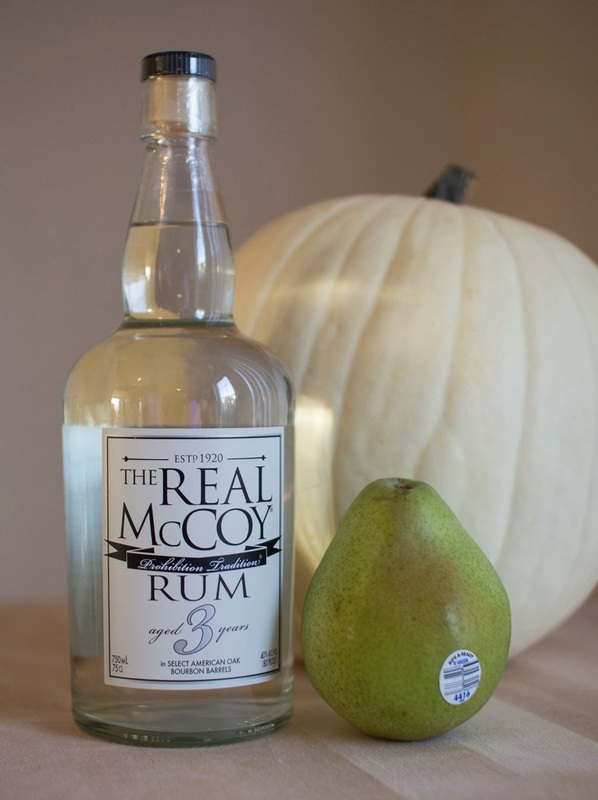 Pear and rum! Two of my favourite things, together at last. I love hearing stories like that and this drink looks delicious!